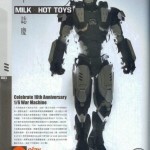 Hot Toys’ Facebook Page has added some new photos of their upcoming War Machine Milk Magazine 10th Anniversary Version. 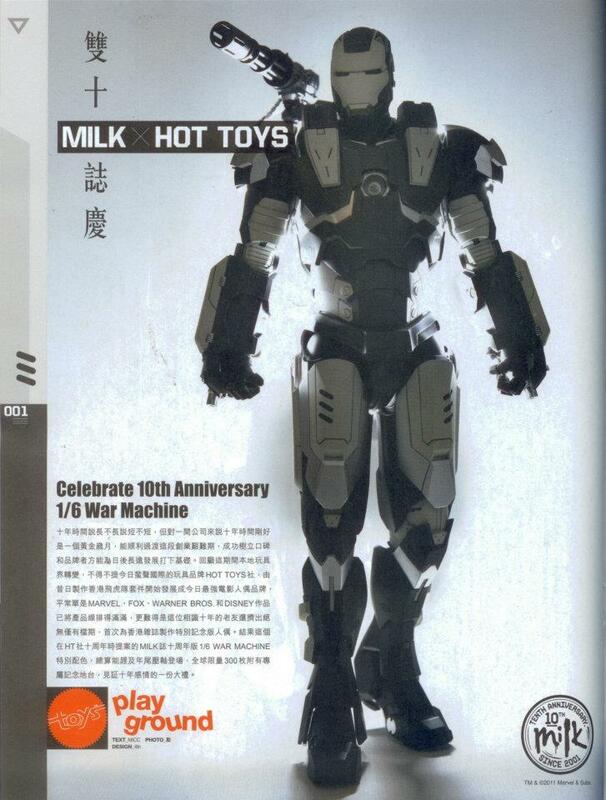 The figure is being released as a tribute to Hot Toys’ long-term media partner, Milk Magazine. 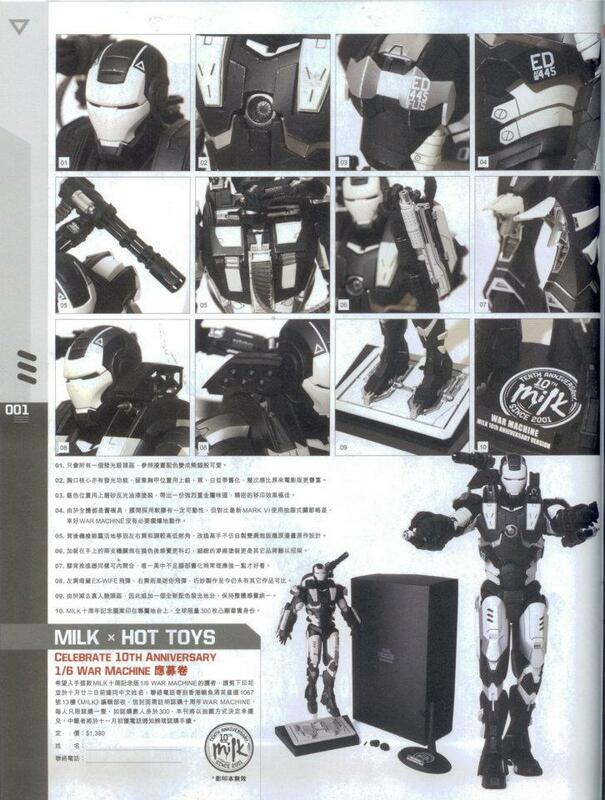 THIS is one thing about Hot Toys I actually HATE. 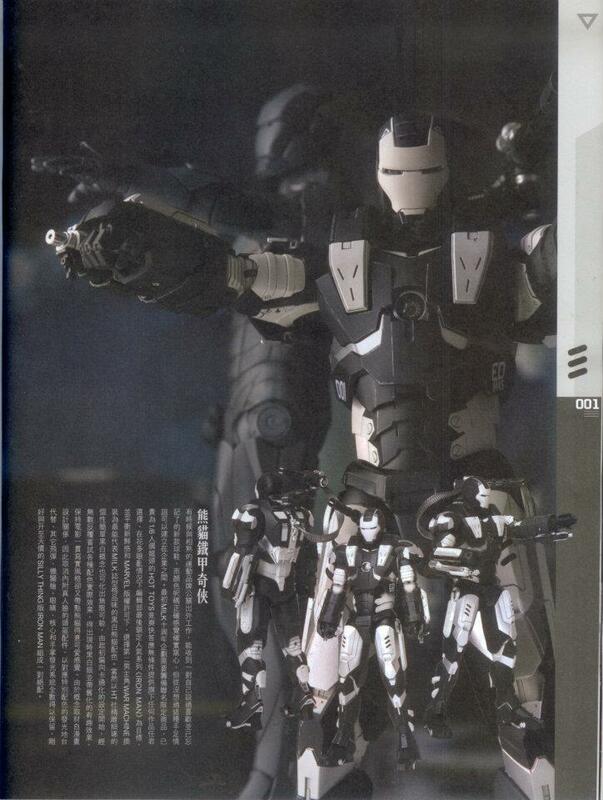 the color scheme gives it the classic war machine feel. So how is this thing going to be released? 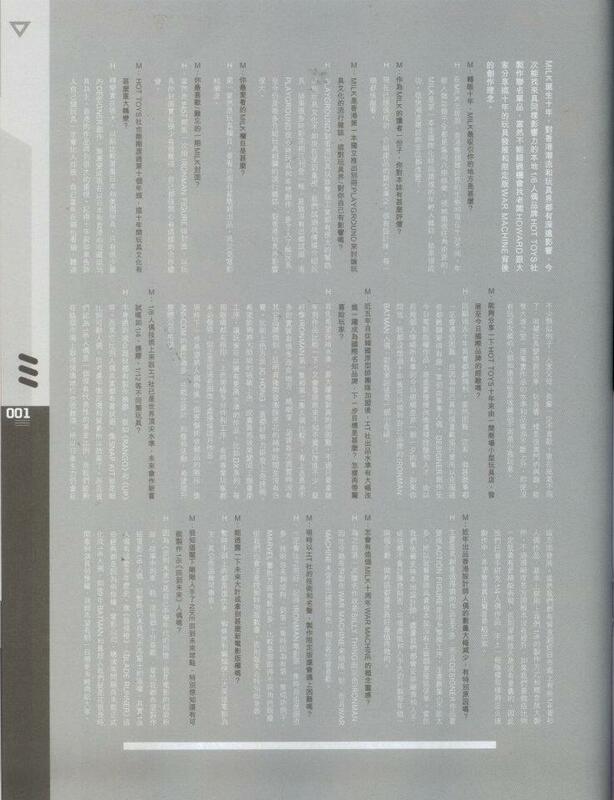 Looks very close to the comic design! The only thing that looks like the comic version, is the color scheme. Regardless....this is so bought. Glad I held out on the original. How much you guys think this will cost? This is going to be about $250, but I can't even fix my lips to say how much they will want for this on the secondary market if we miss out on it from the official resellers. This is going to be hot on ebay. 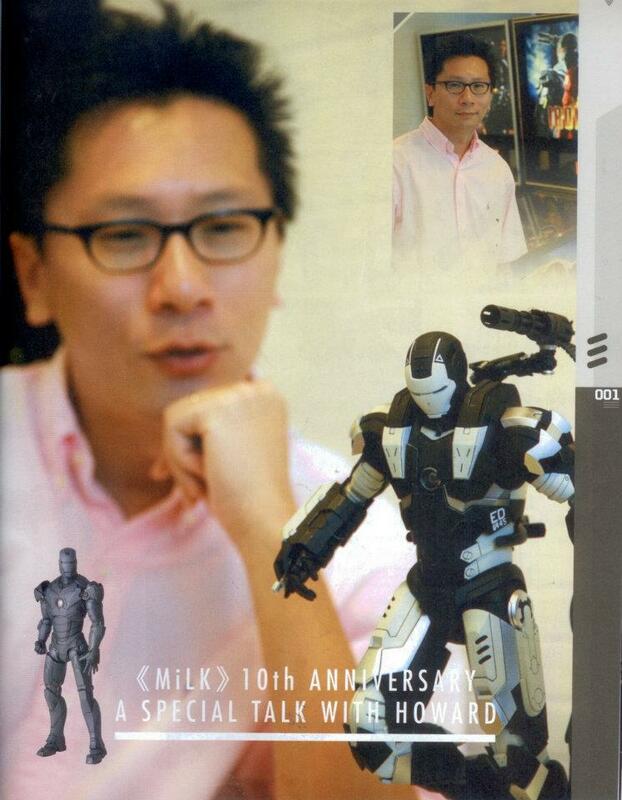 I am still trying to land a threeA Milk Magazine, Milkman Dropcloth. The prices aren't too bad for those at the moment.